Faraday Future staked its claim to the world’s fastest electric car with its FF91 production model, showing footage of it outracing Tesla Motors’ Model S in a glitzy event in Las Vegas (see video below). The start-up electric car maker backed by Chinese billionaire Jia Yueting is counting on its debut offering to drum up support from investors, many of whom had been invited to the Las Vegas presentation. The FF91 can go from zero to 100km/h in 2,39s, according to the company. That compares to 2,5s for Tesla’s Model S P100D in its fastest “Ludicrous” mode. 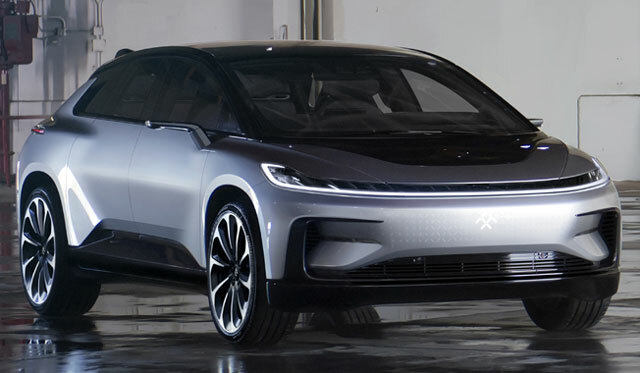 The 783KW FF91 can travel in excess of 378 miles (608km) of adjusted EPA range, “enough to travel from Los Angeles to Silicon Valley with miles to spare,” Peter Savagian, Faraday Future’s vice-president of propulsion engineering, said in the presentation. 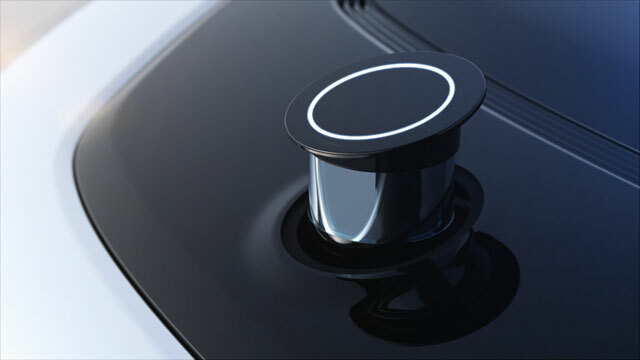 The car will also feature a personalised interface for every passenger and be able to find available parking space on its own. Jia is working to salvage a tech-focused empire that touches everything from smartphones and electric cars to organic food and movie productions. Leshi Internet Information & Technology Co, the Chinese video-streaming service also backed by Jia, said it’s in talks to raise more than 10bn yuan (US$1,4bn) from a group of undisclosed strategic investors. The LeEco group has reiterated that it won’t give up on its electric car dreams despite restructuring at a subsidiary due to cash flow problems. Jia has invested more than $300m of his own money in Faraday, said Winston Cheng, a former Bank of America investment banker who now runs corporate finance for the LeEco group’s companies. Faraday Future is one of three electric car ventures Jia has invested in. He set up LeCar in 2014 and the company aims to manufacture its first car this year. LeEco is also one of the investors in Lucid Motors, which was earlier known as Atieva and was established in 2007 to make battery packs for electric buses in China. In November, Lucid said it has selected Arizona as the home for a $700m facility that will manufacture luxury cars. In December, Jia reassured investors that LeEco’s fundraising plans were going smoothly and it wasn’t planning to give up on its supercar dream. 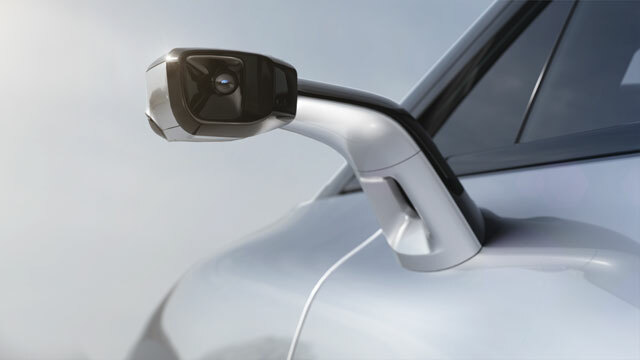 The company broke ground on its car plant in eastern China’s Zhejiang province on 28 December and reiterated its commitment of investing about 11bn yuan for the initial phase of construction. Recent measures by China to tighten controls on currency outflows has affected his ability to invest overseas, Jia said on the sidelines of the Las Vegas event. The FF91 can be reserved for $5 000 (about R69 000) and first deliveries will take place in 2018, according to the company, which didn’t reveal the final retail price. Faraday Future’s plant in Nevada will start production this year and the company will be able to pay its suppliers, said Nick Sampson, the car maker’s research and development chief. Company officials laid out the Faraday Future vision at the presentation, vowing to “reformat the future of mobility” that will make pollution, congestion and traffic accidents obsolete. The company is working to create a “new species” that will “truly change the game,” Sampson said. 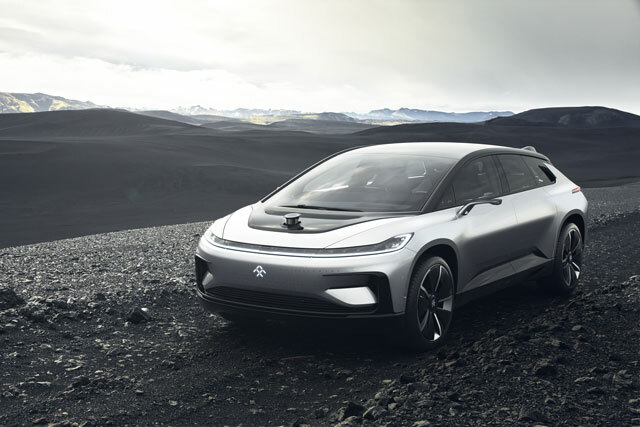 Faraday Future acknowledged the scepticism surrounding the company’s efforts. “Despite all the naysayers and the sceptics, we will persist,” Sampson said. One such glitch was on prominent display during the event. The driverless valet function that the company touted as solving the headache of finding parking space failed to engage on stage when Jia was invited to activate it, prompting Sampson to say that the car “was a little bashful” and “as a new baby she is often very, very timid”. He later explained that the building’s steel structure inhibited some of the signals that the car needed to drive itself. The company did an outdoors demonstration via video link earlier in the presentation that showed the FF91 seeking out an empty lot and reversing into it. $ 180,000. I reserved 4 for my family. Tech hubris is awesome. Watch at 1:12 into video.